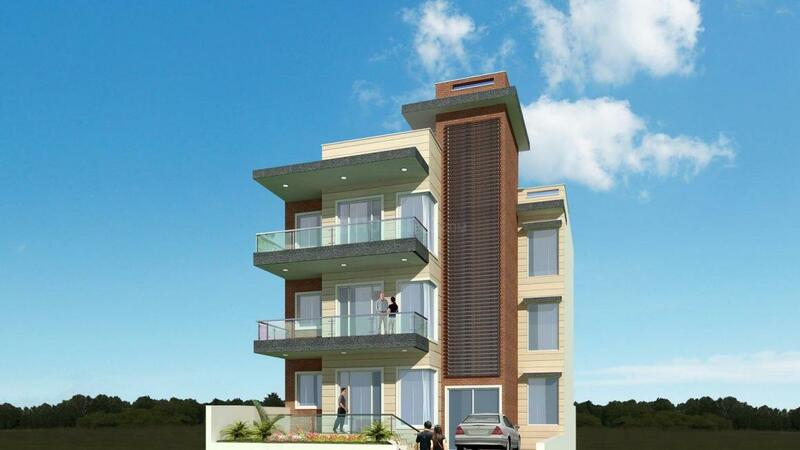 SDR Floors - 21 is a classy, dapper and dressy modern address for you to lead a sophisticated life. Every flat in this complex is a unique reflection of high class architecture and unparallel style. These sassy and ostentatious apartments come with royal interiors that fairly exude superiority from every corner. The unique decoration and design of the apartments are knitted up to the expectations for larger than life living. It is excelled by spacious terrace area where you can spend your leisure hours and enjoy your rest time with your side door neighbors. 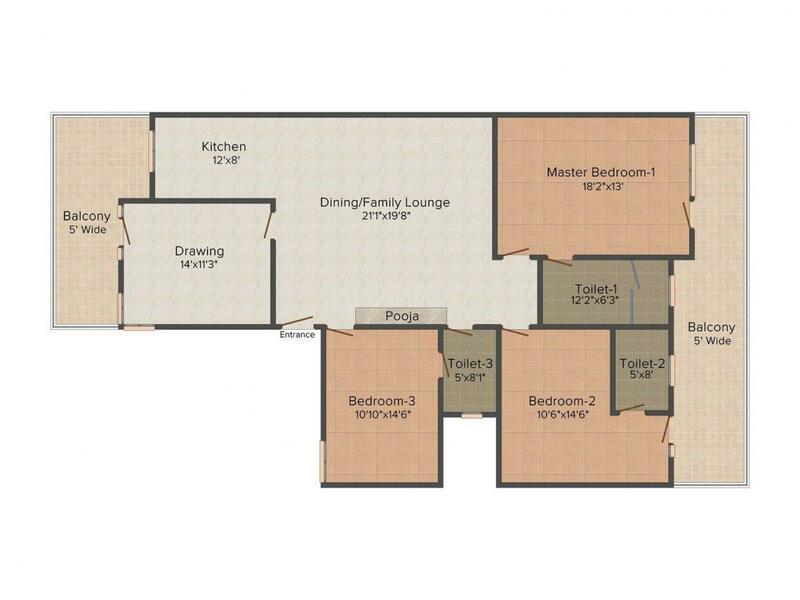 SDR Floors - 21 may be your perfect domicile and an utmost choice for your living place. Sector 26A is the prominent place in Gurgaon. Mehrauli-Gurgaon Road is the major link in this area connected to other areas. Sikanderpur Metro Station lies in close vicinity, which helps the commuters for easy travelling on daily basis. Shopping malls namely JMD Regent Plaza Mall and Sahara Mall makes way for good recreational hub for the residents. Along with this many restaurants and hotels are present in this locality. There are schools as well as colleges in this area which attracts much younger generation. The scenic beauty that surrounds 26A is very beautiful, which invites people to have their sweet home in this locality. 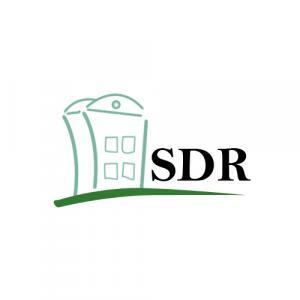 SDR Real Estate is a renowned firm in the Real Estate Industry. The company is known for its timely delivery of projects and top quality construction. Since its inception, this company has seen wonderful and incredible growth in this real estate industry. All their projects are graced with contemporary designs, innovative ideas, modern amenities and a huge helping of comfort and lavishness. The Company makes sure that they achieve customer satisfaction in all their projects that they undertake. Fueled by a top-notch team, their focus on service and quality has made them build never-ending bonds with their clients. To be the best is what the SDR Real Estate believe in.